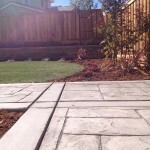 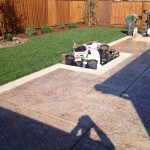 This job incorporated our concrete and landscaping skills. 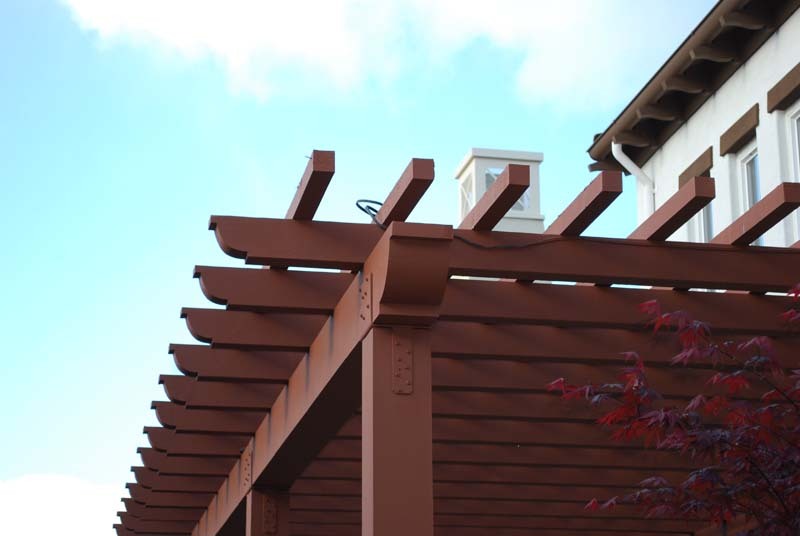 Watch the entire job unfold in just 24 seconds. 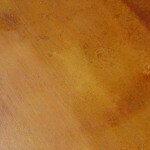 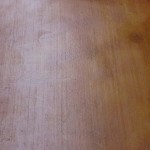 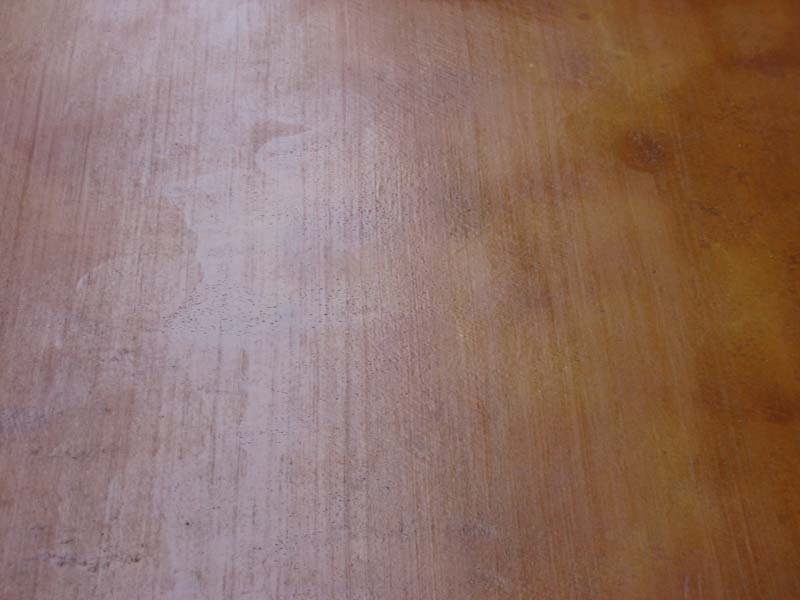 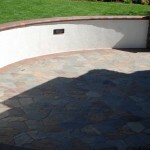 Take a look at a few of the jobs we have completed. 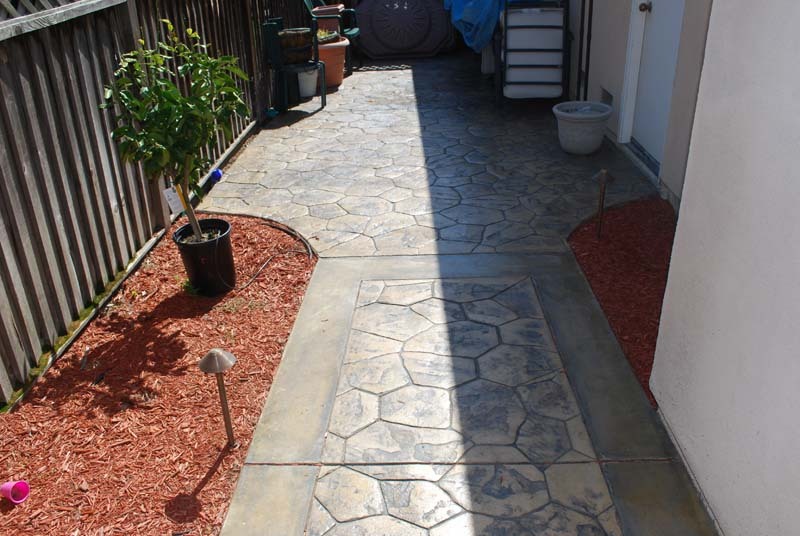 This concrete walkway runs along the entire length of house. 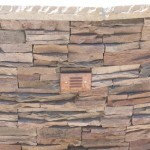 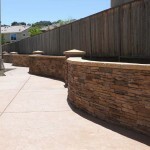 We paired it up with a waist high curved rock wall. 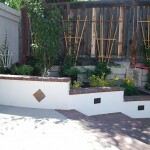 We also built in a landscape area along the fence to include green accents. 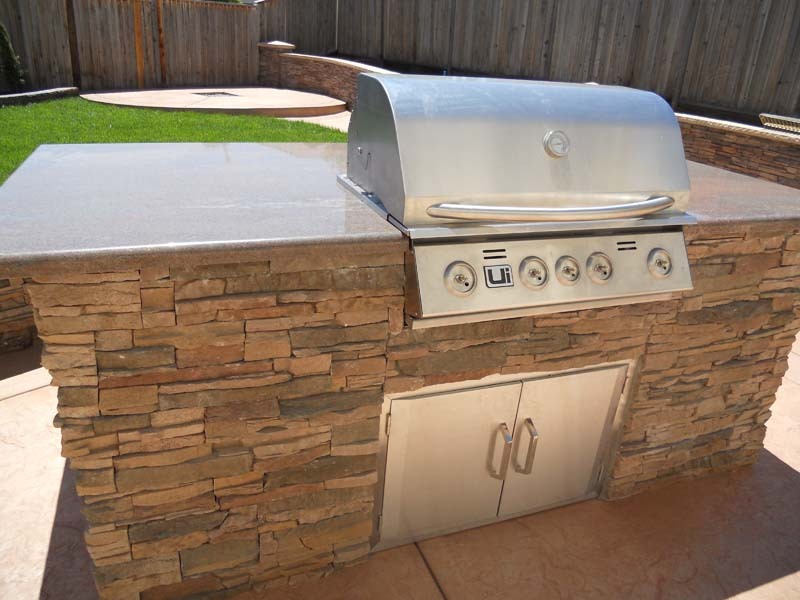 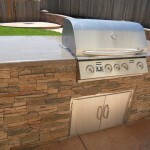 This build would not be complete without a grill island. 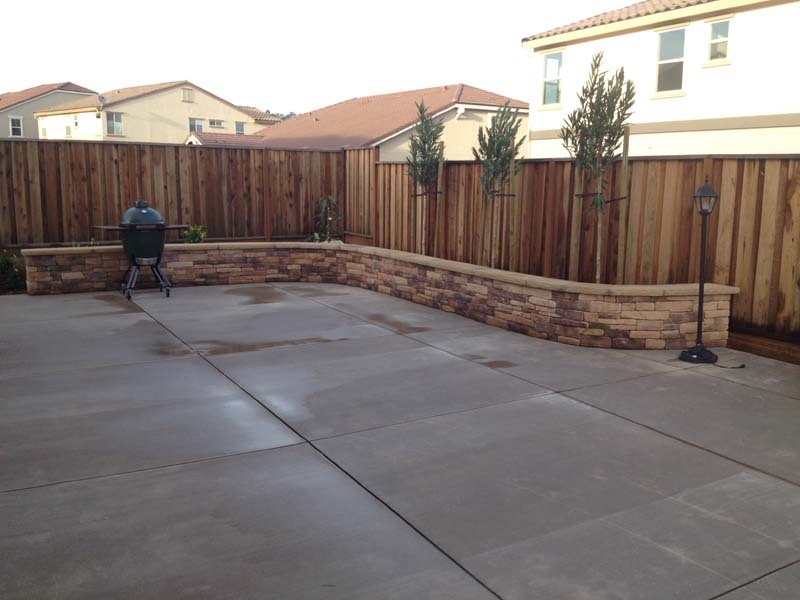 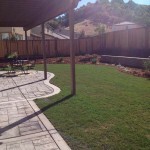 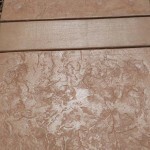 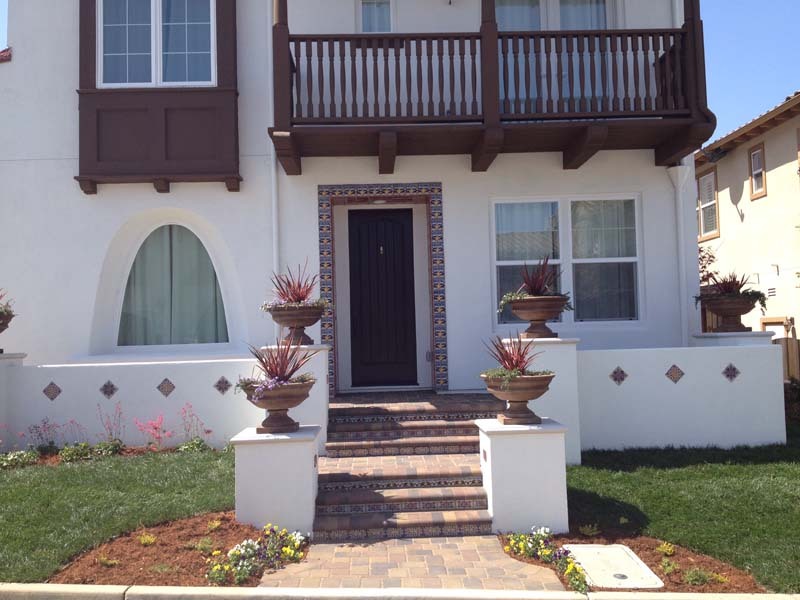 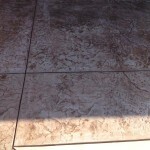 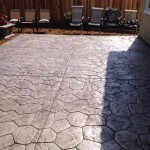 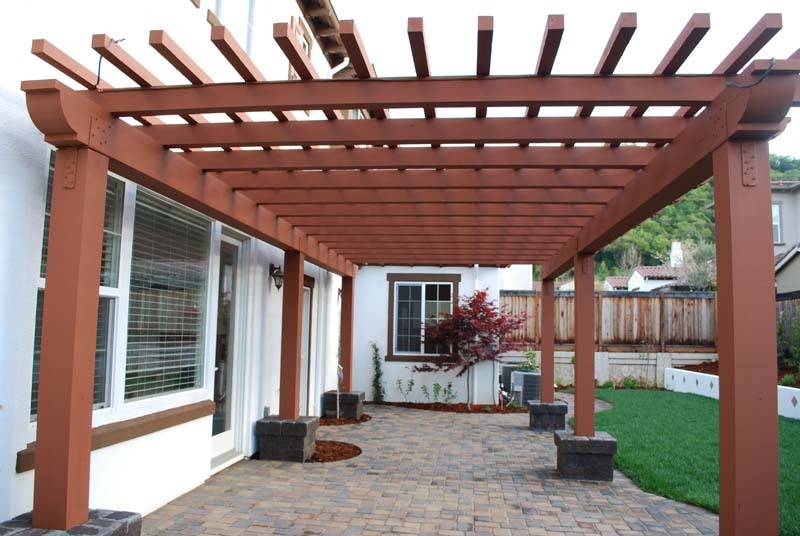 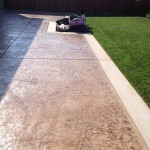 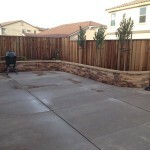 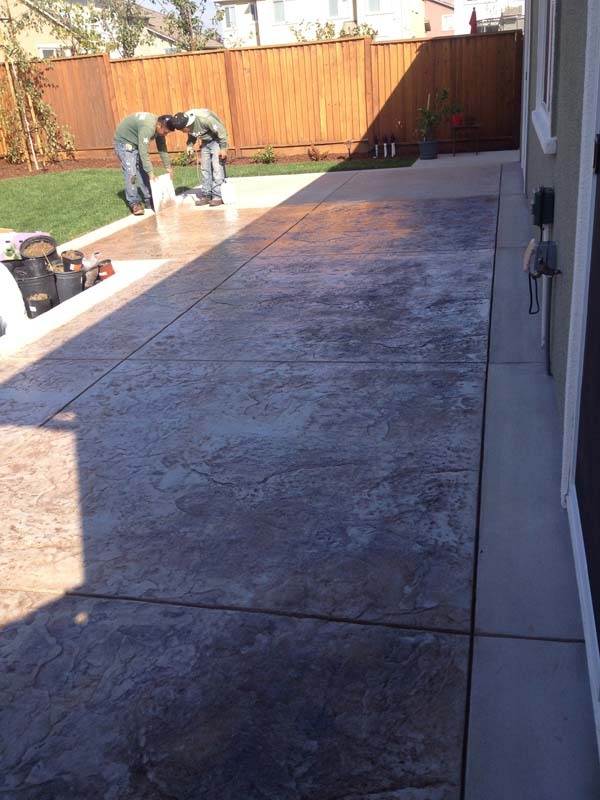 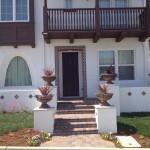 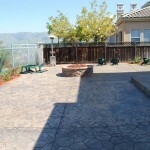 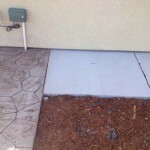 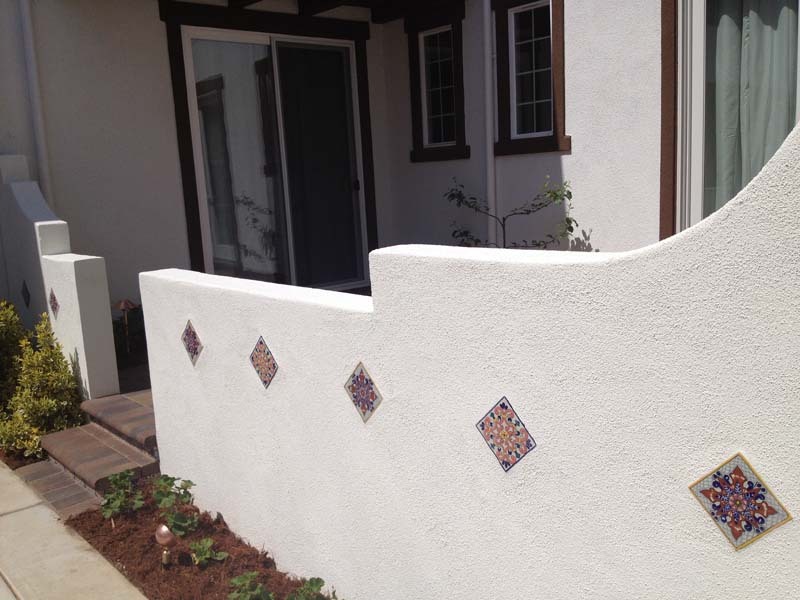 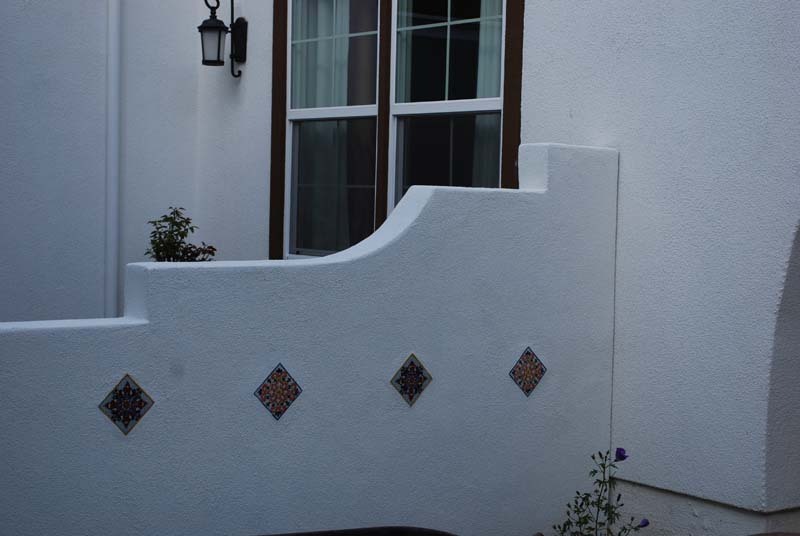 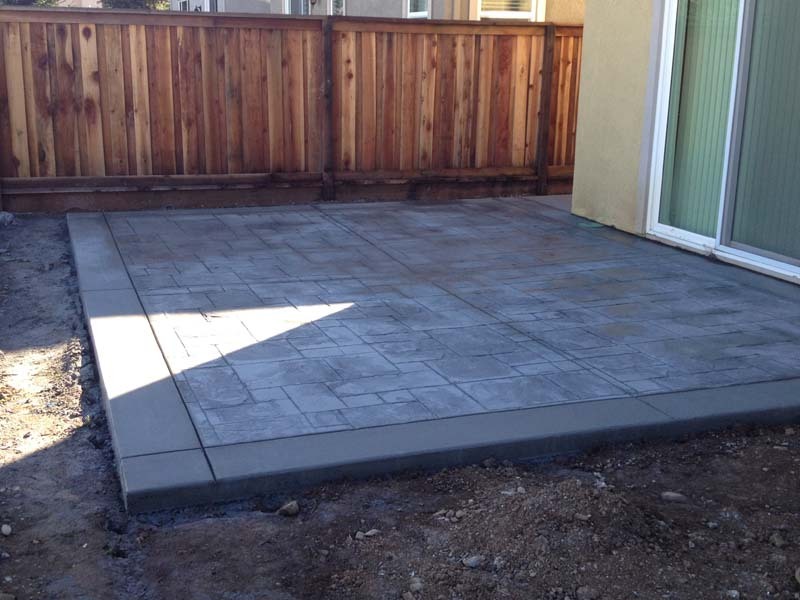 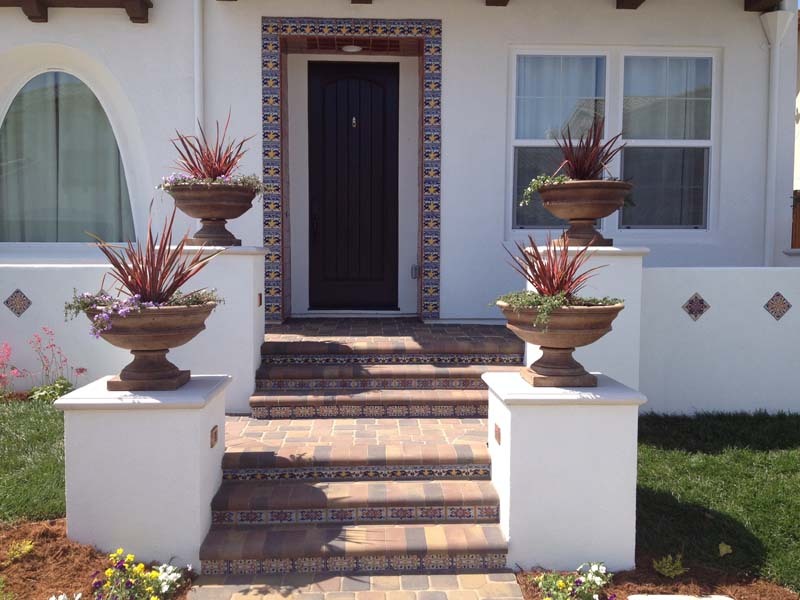 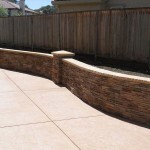 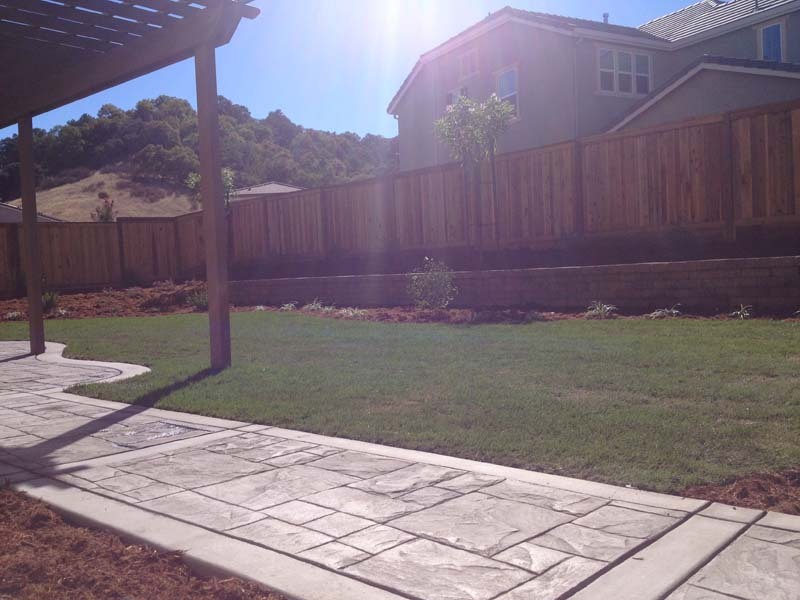 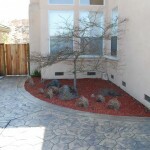 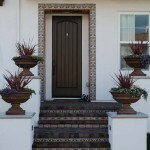 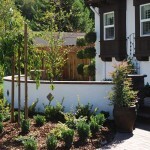 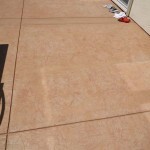 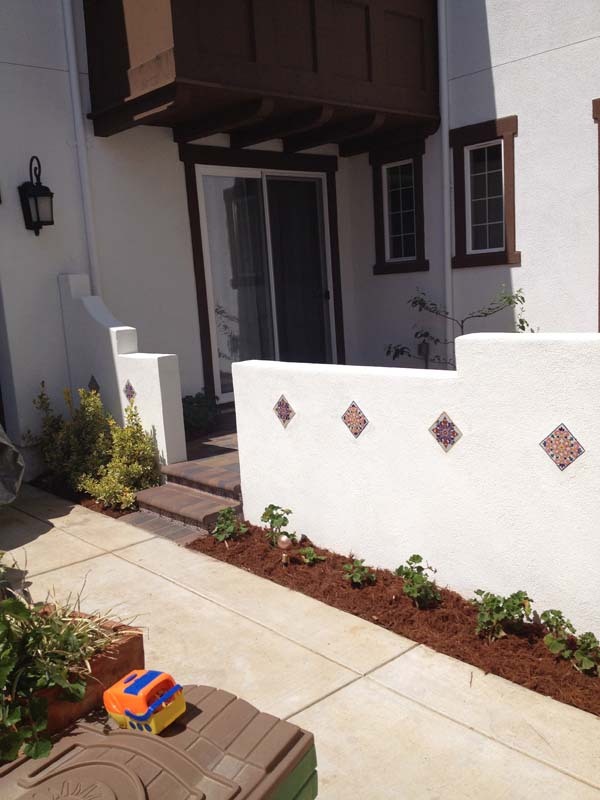 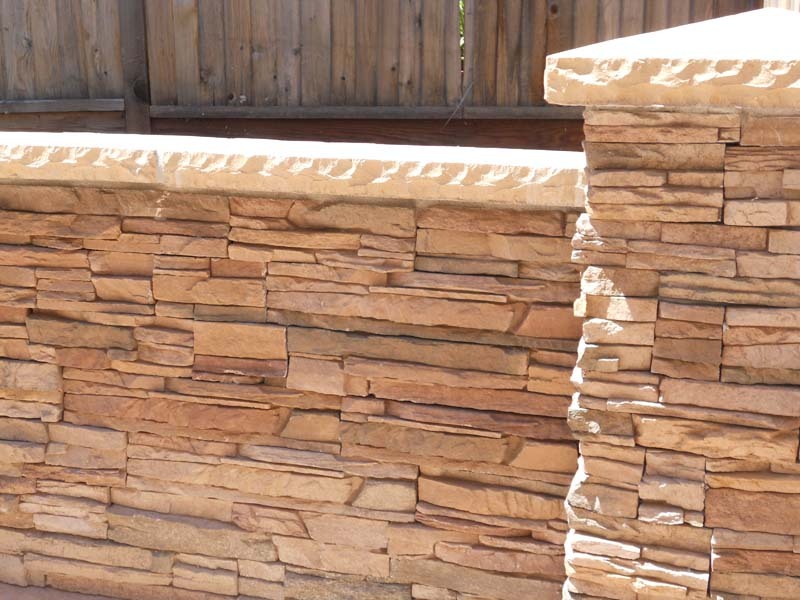 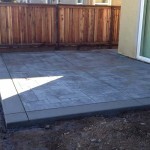 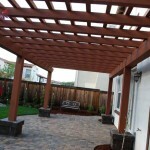 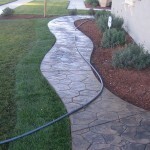 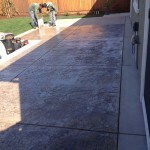 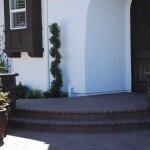 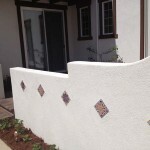 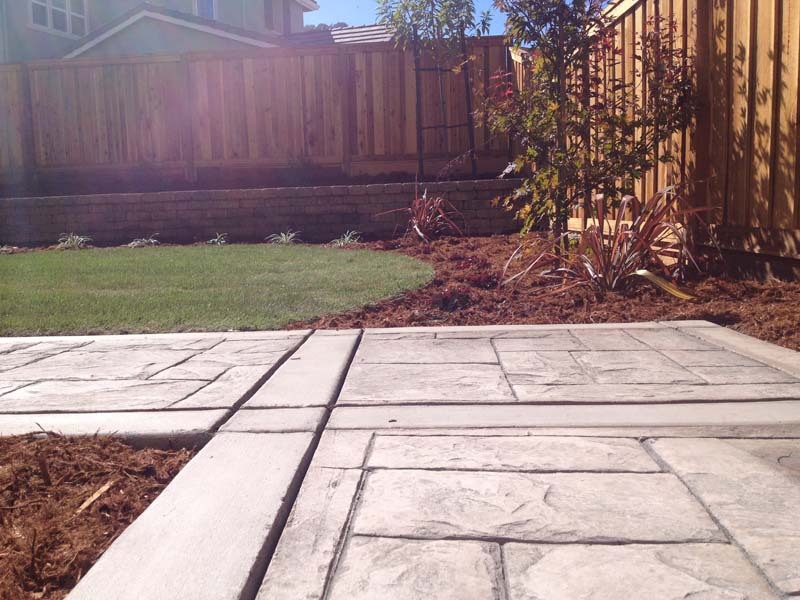 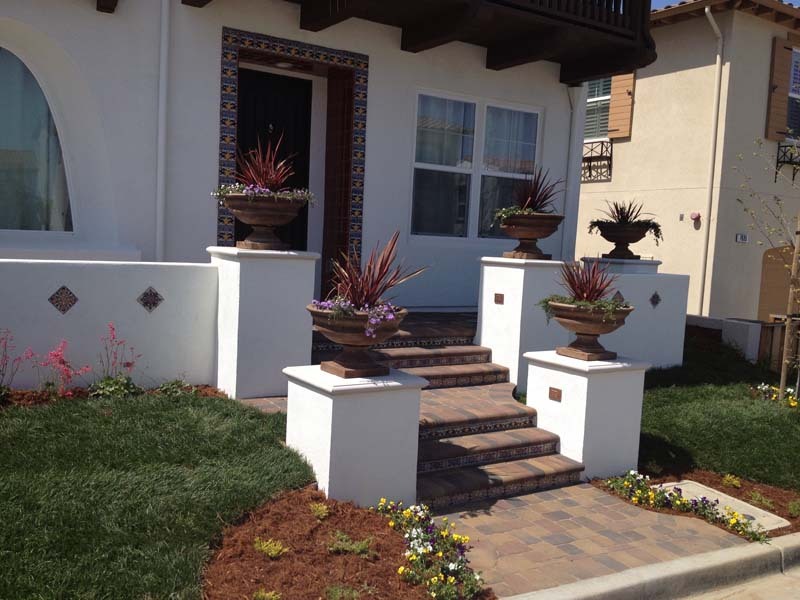 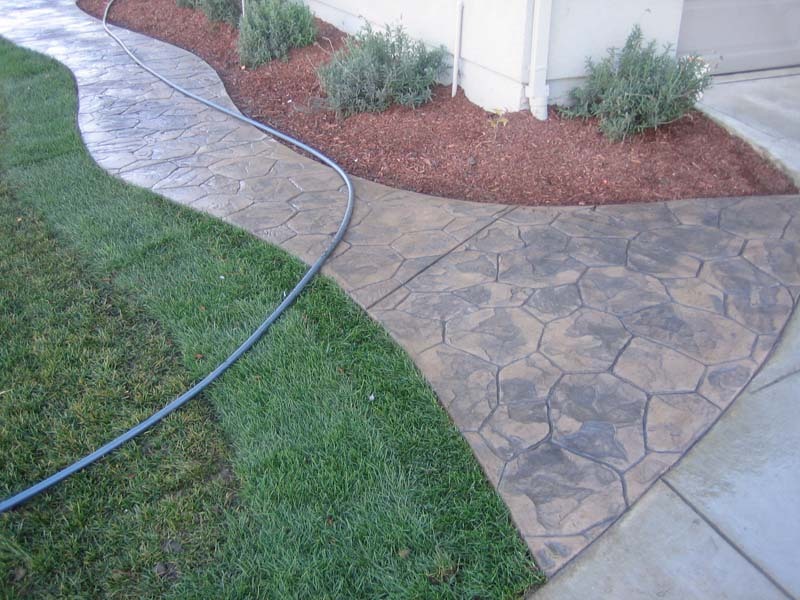 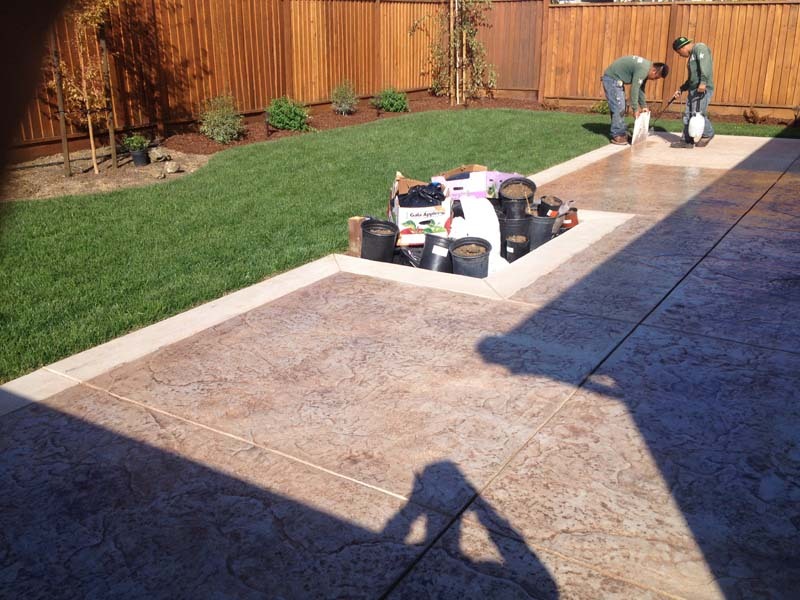 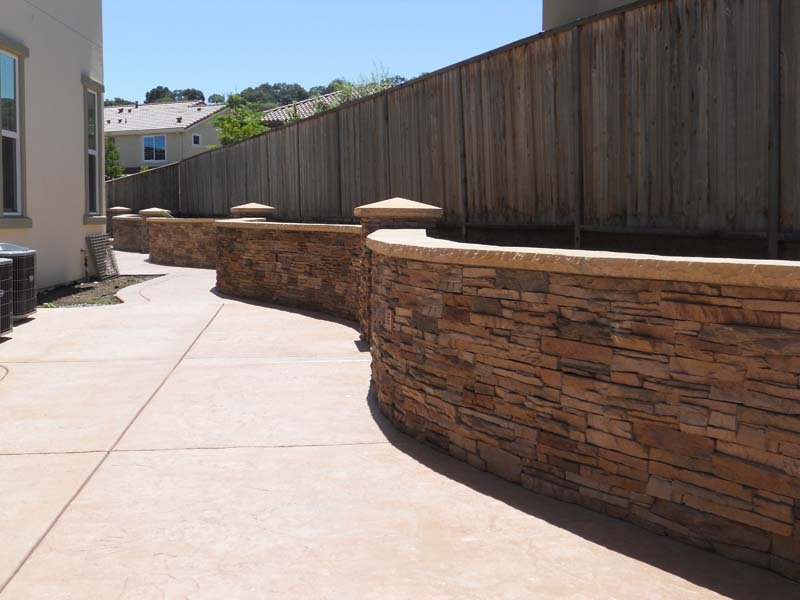 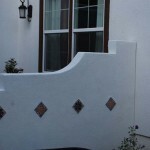 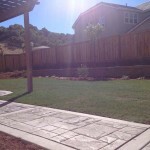 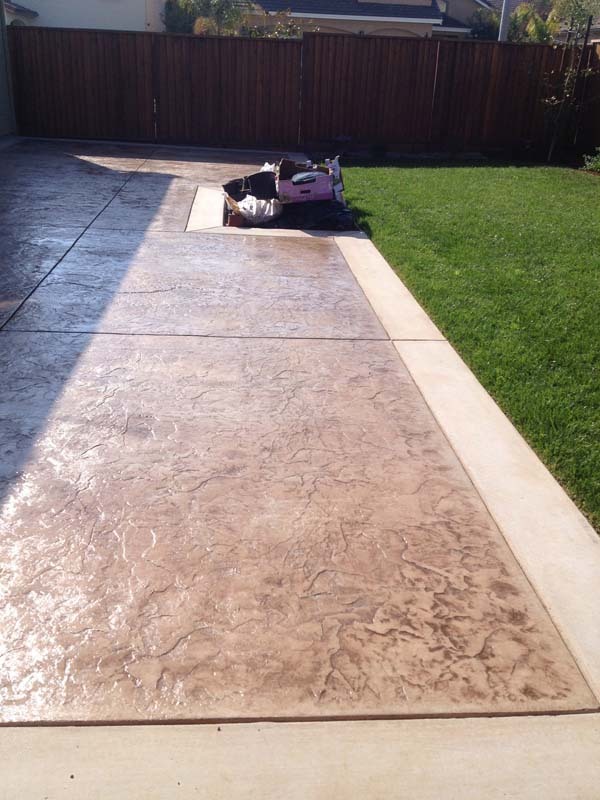 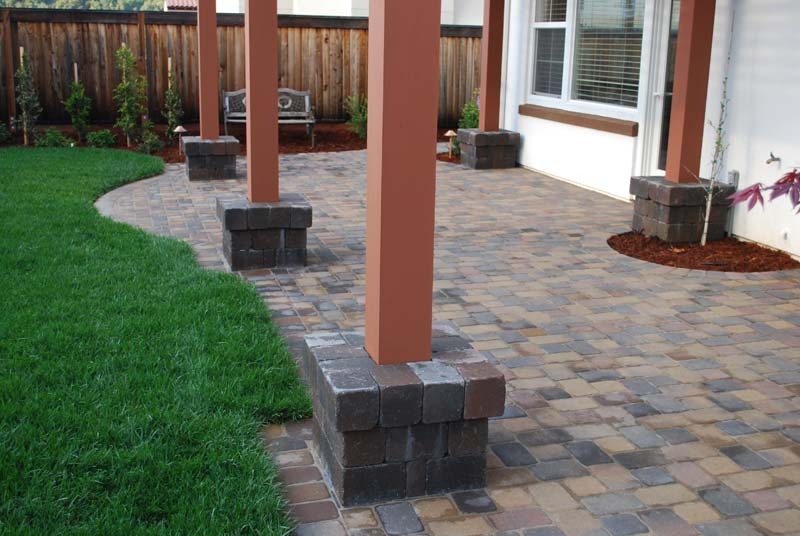 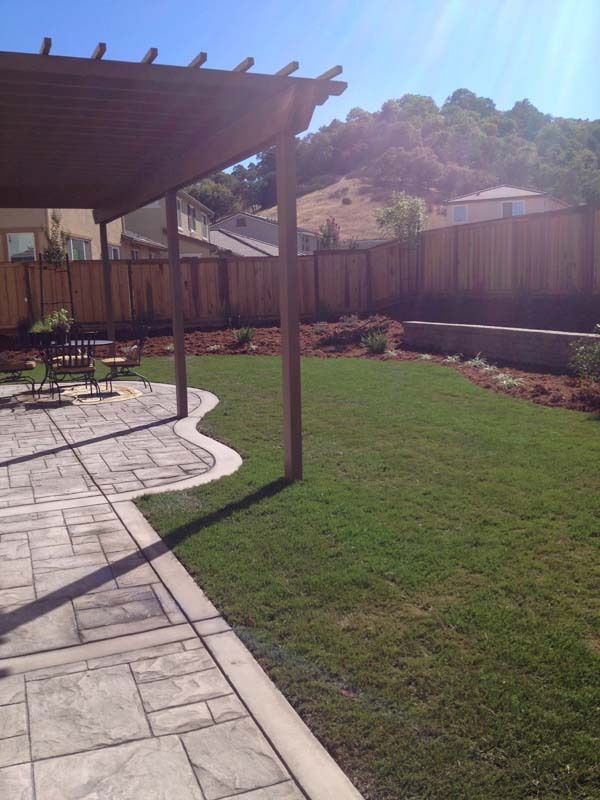 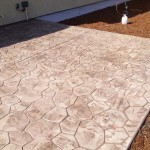 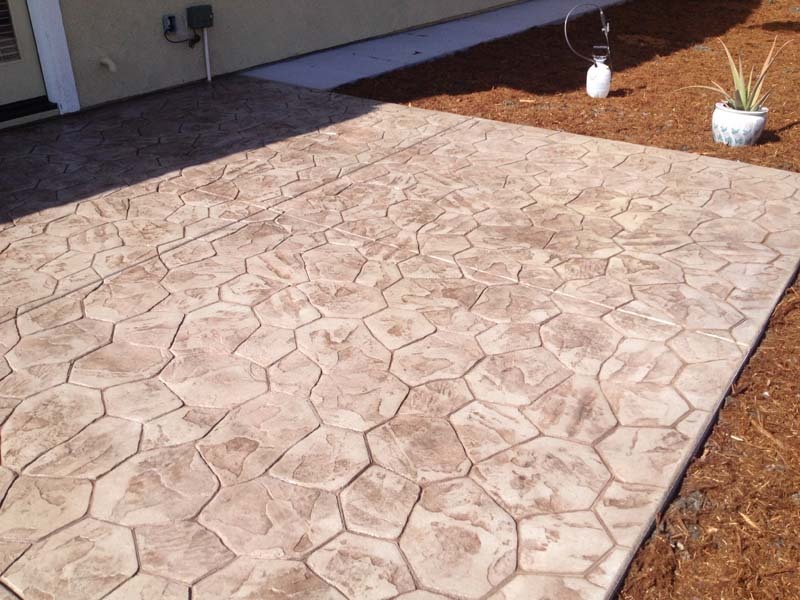 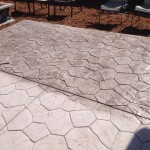 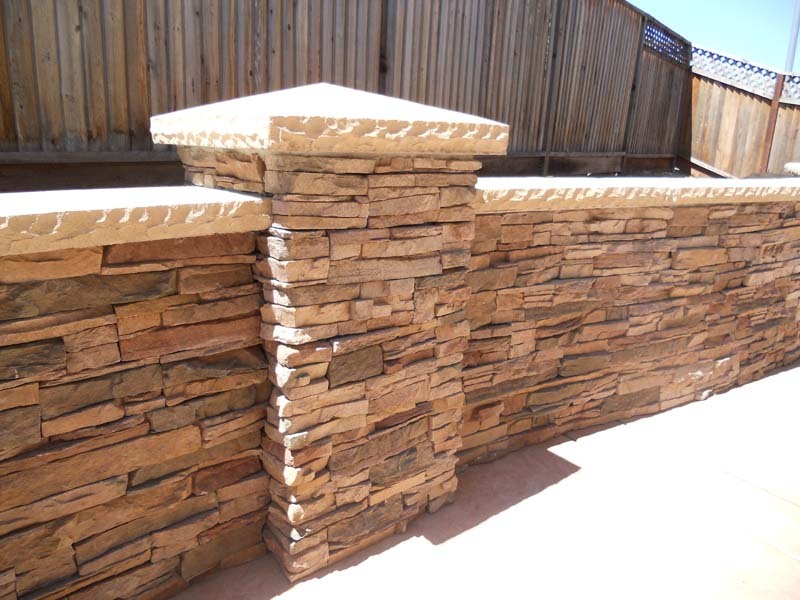 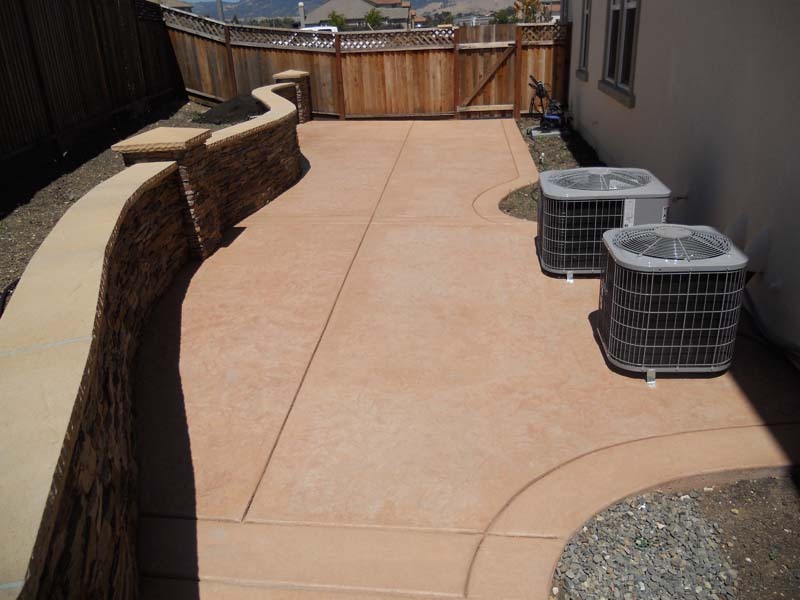 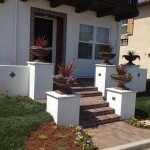 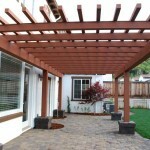 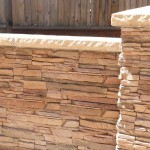 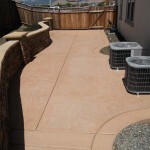 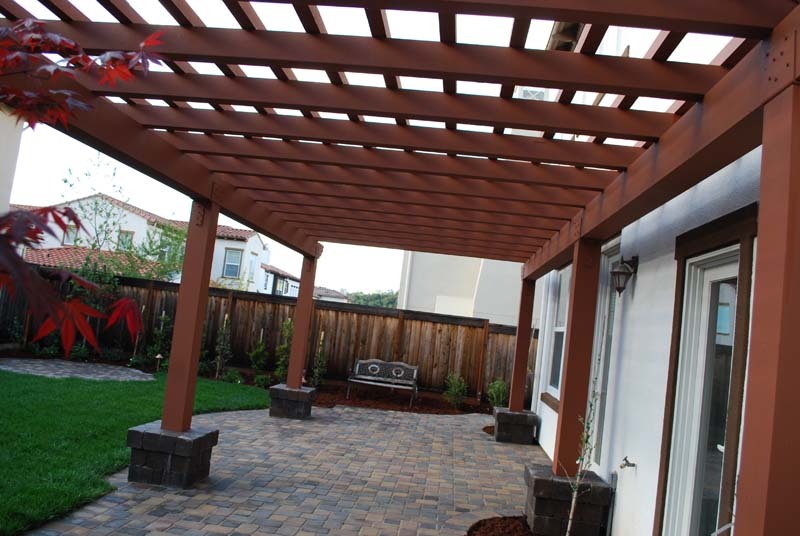 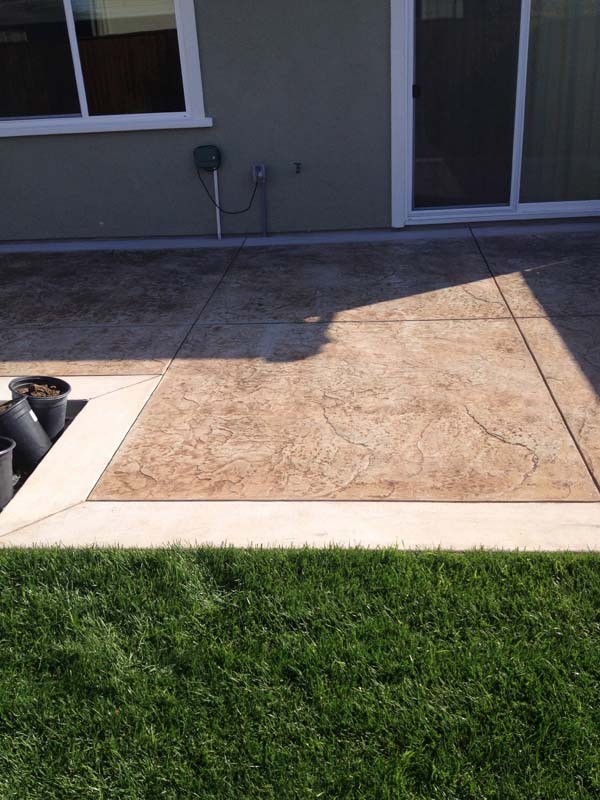 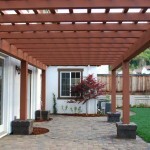 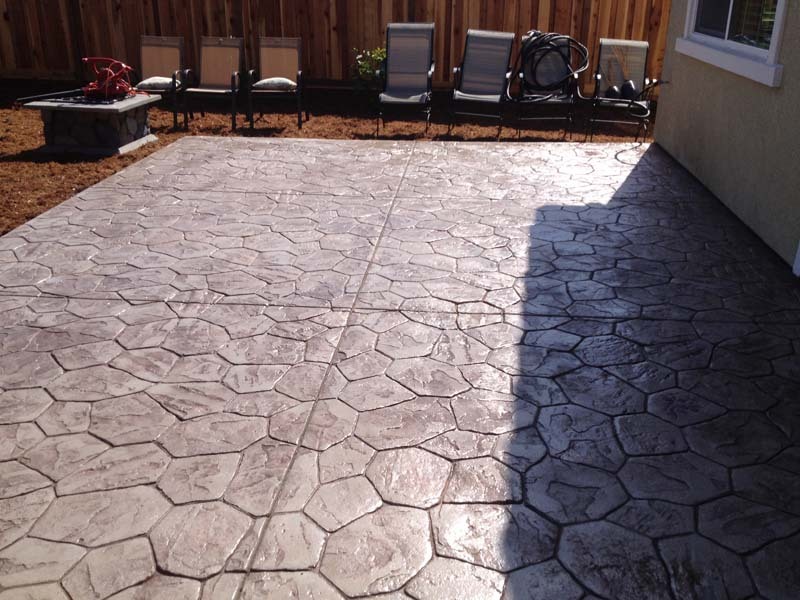 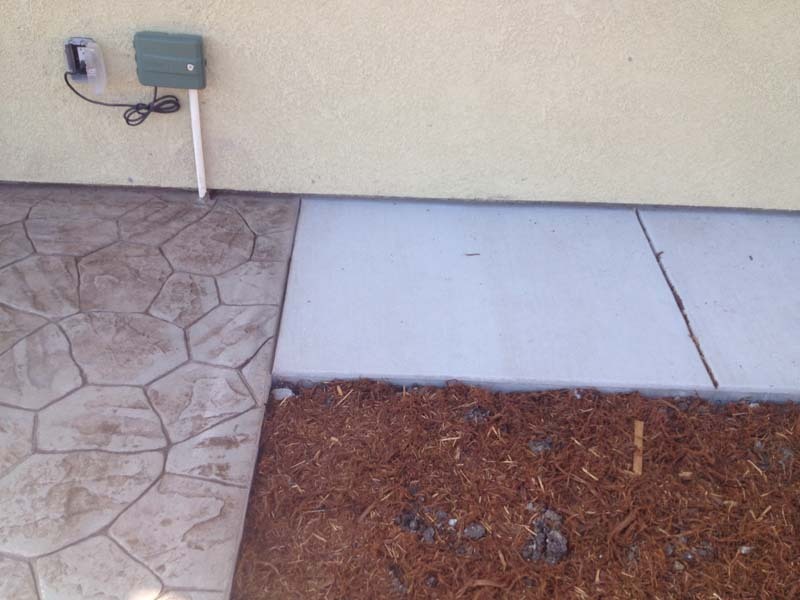 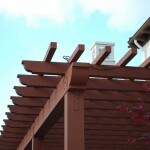 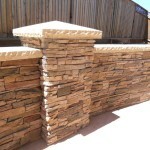 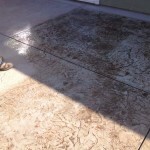 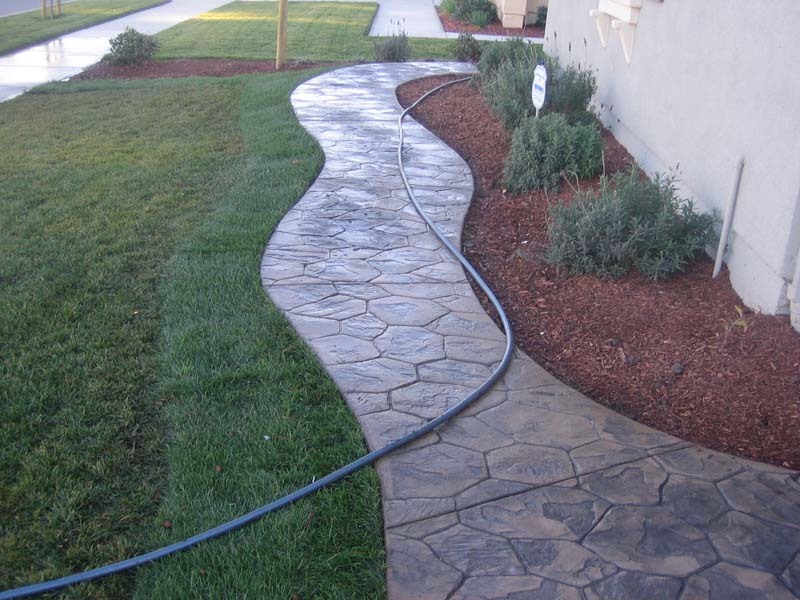 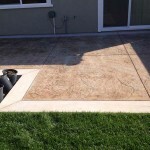 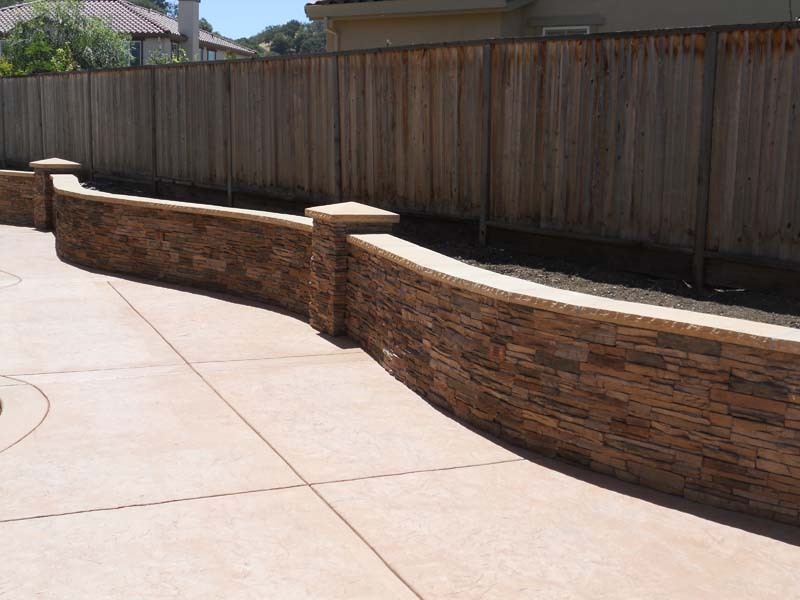 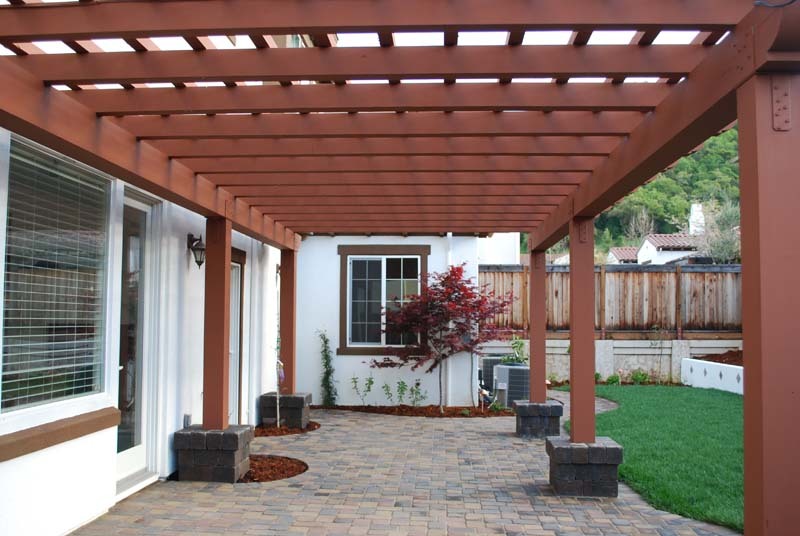 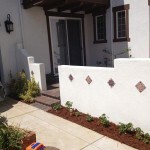 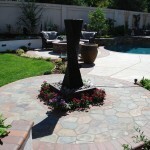 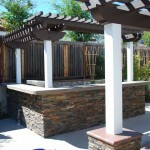 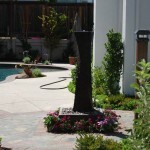 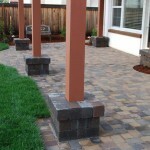 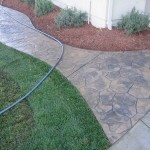 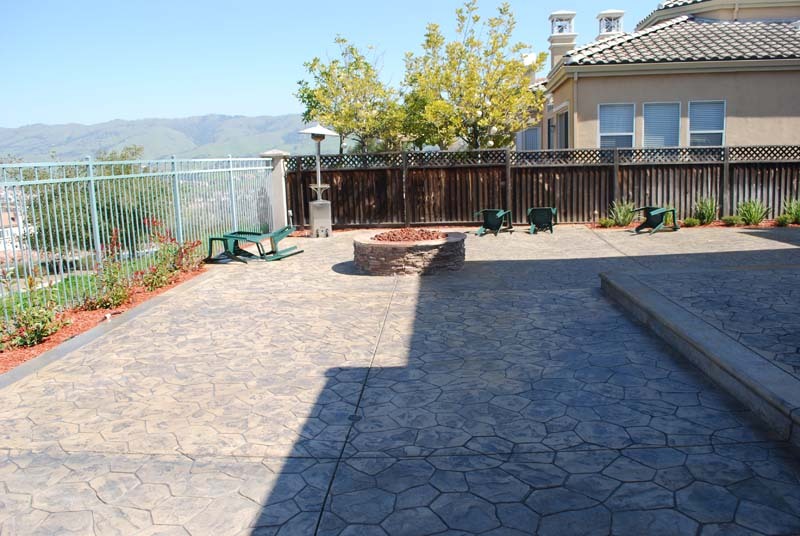 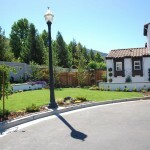 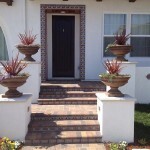 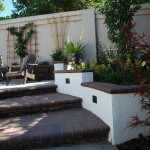 This job in Morgan Hill combined our landscaping and concrete working skills. 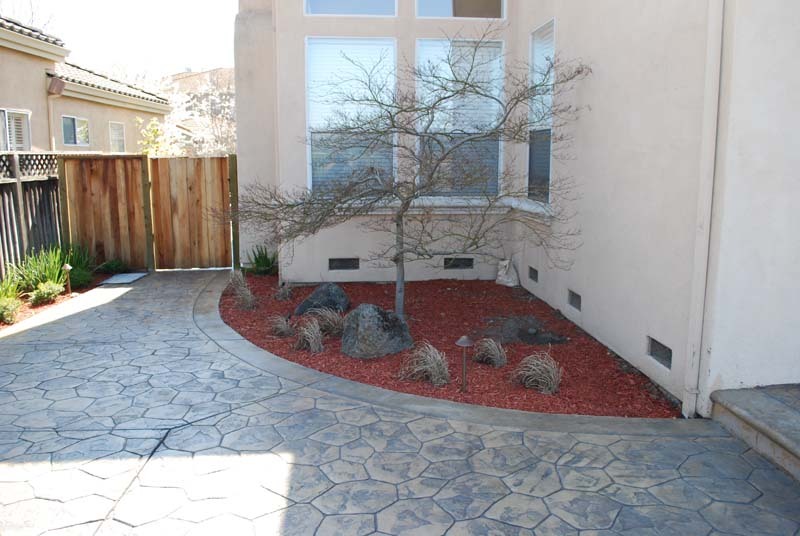 The pressed concrete walkway is perfectly accented with mulch and shrubs. 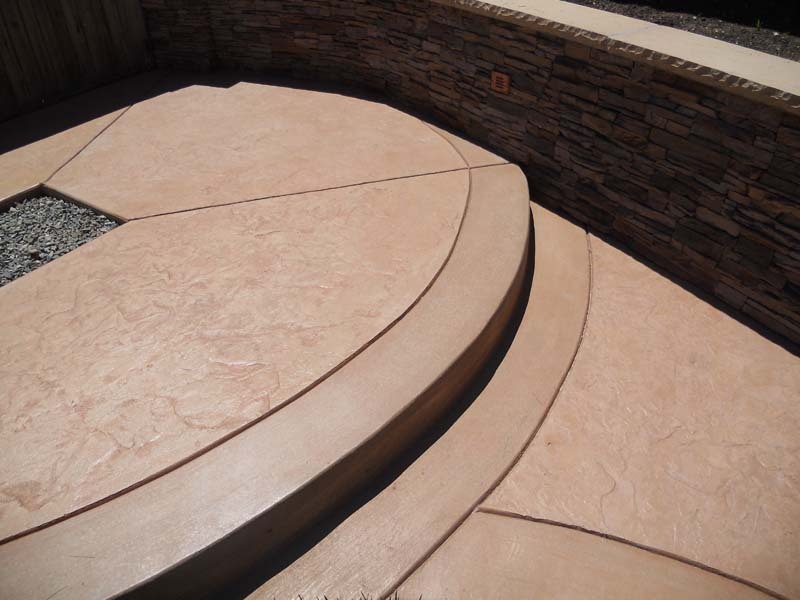 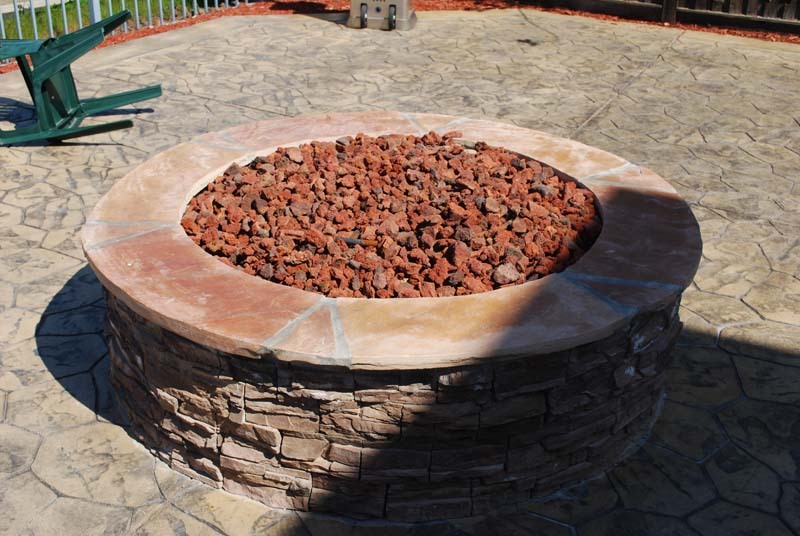 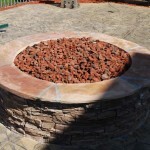 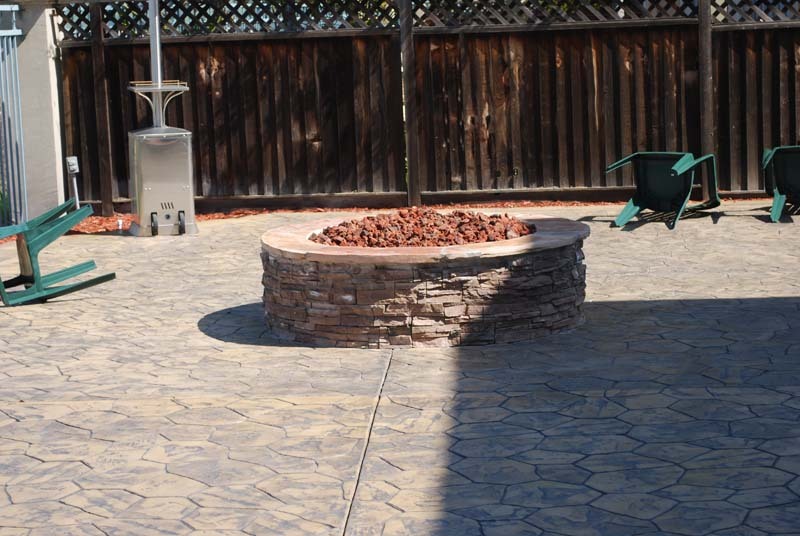 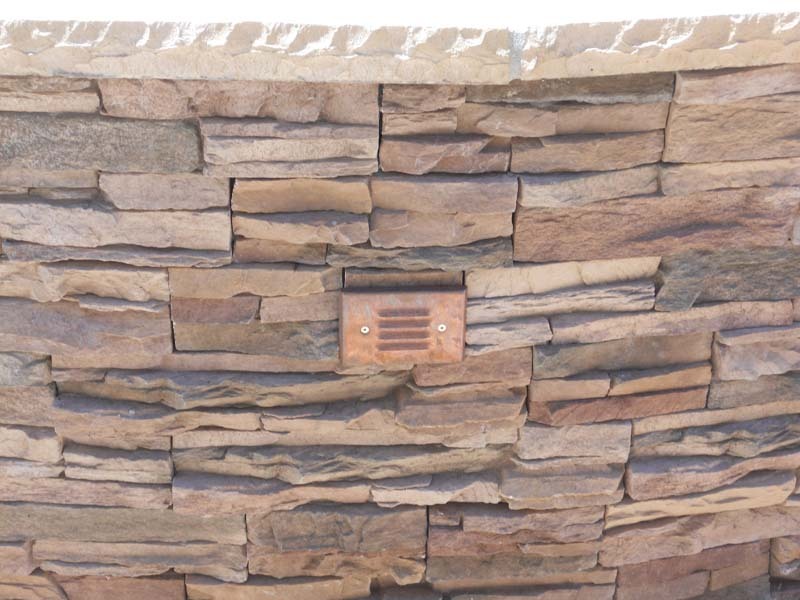 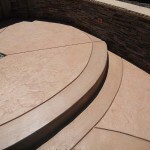 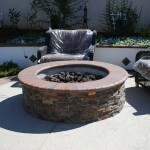 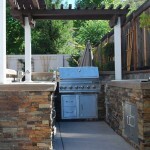 This expansive pressed cement construction is accented by our custom stone fire pit. 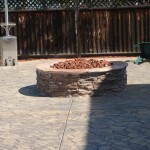 What a great way to enjoy a the new cement and stone work. 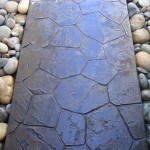 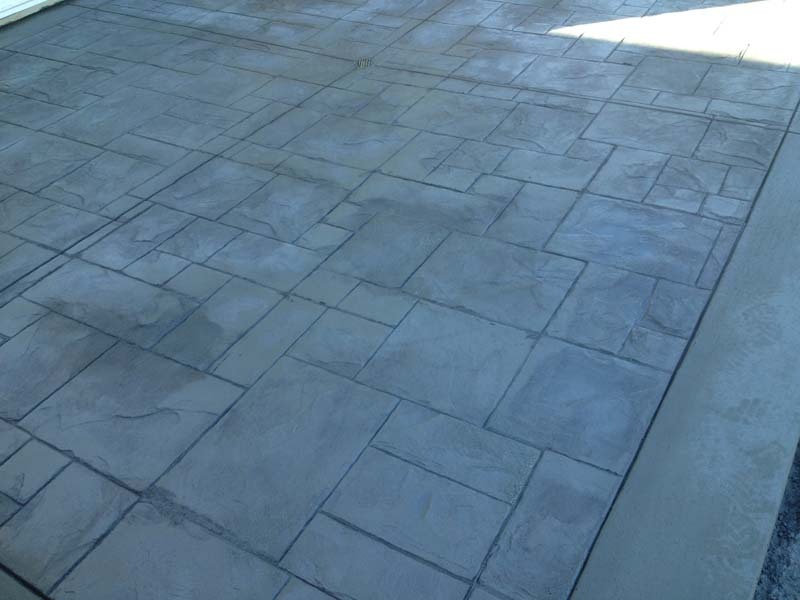 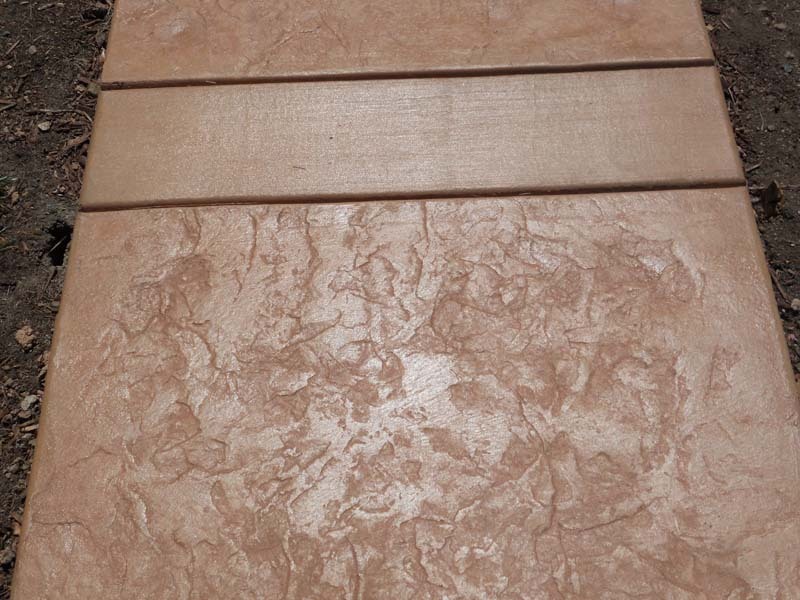 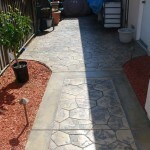 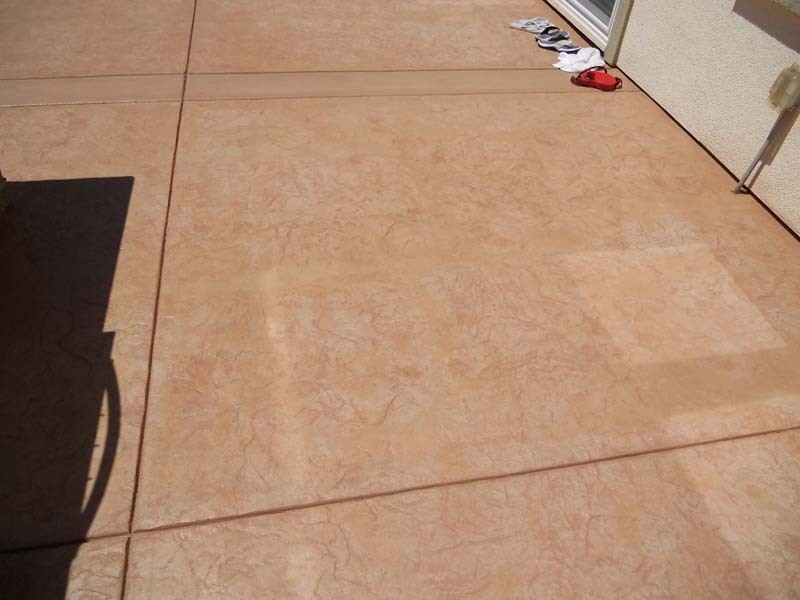 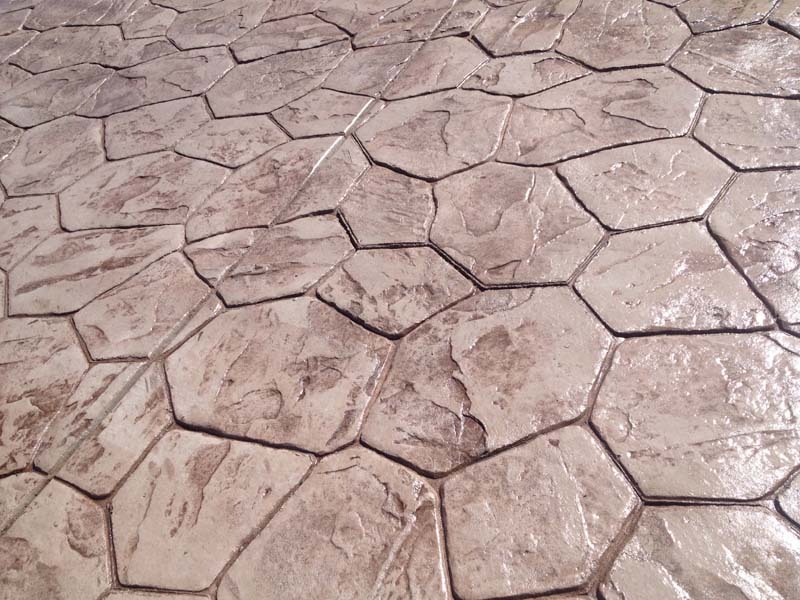 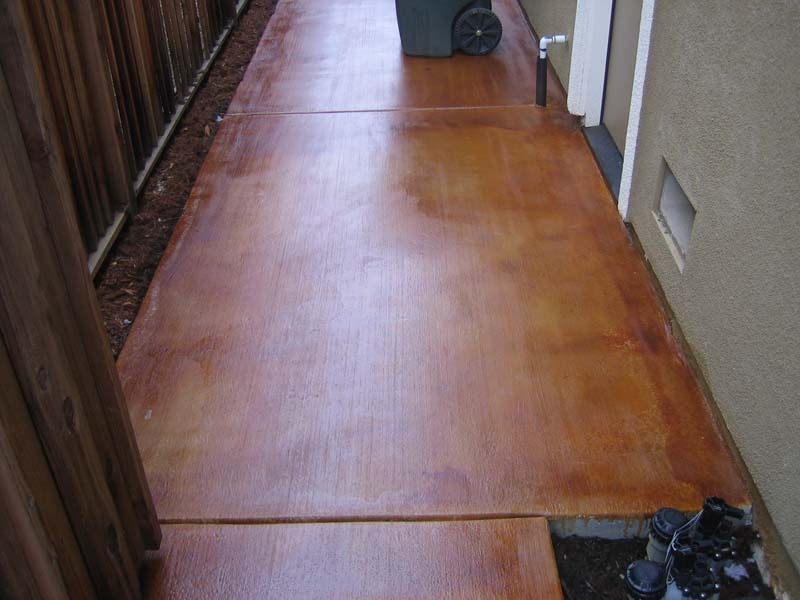 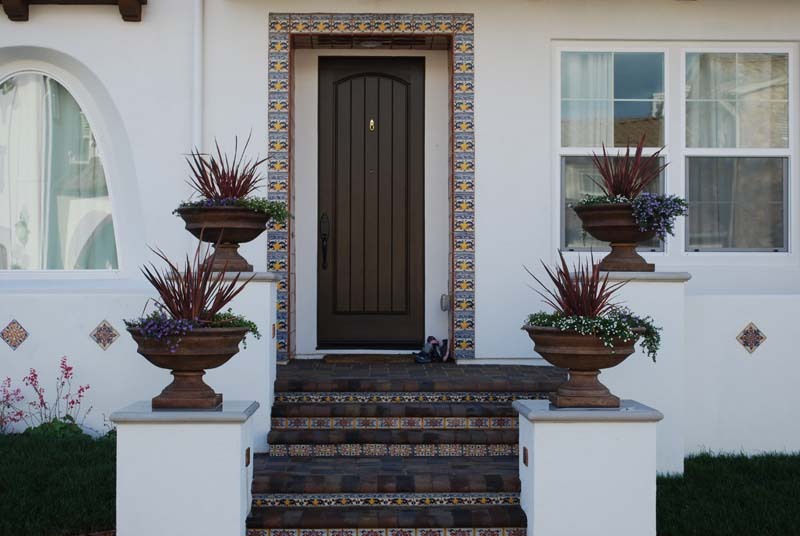 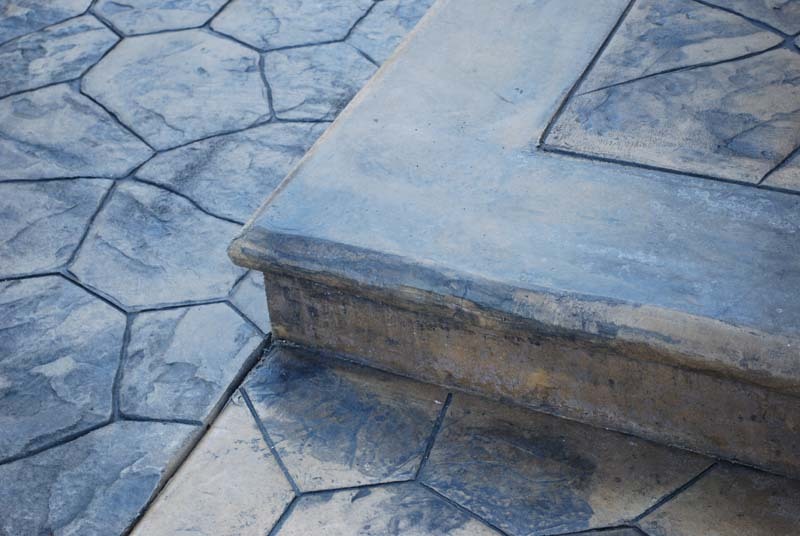 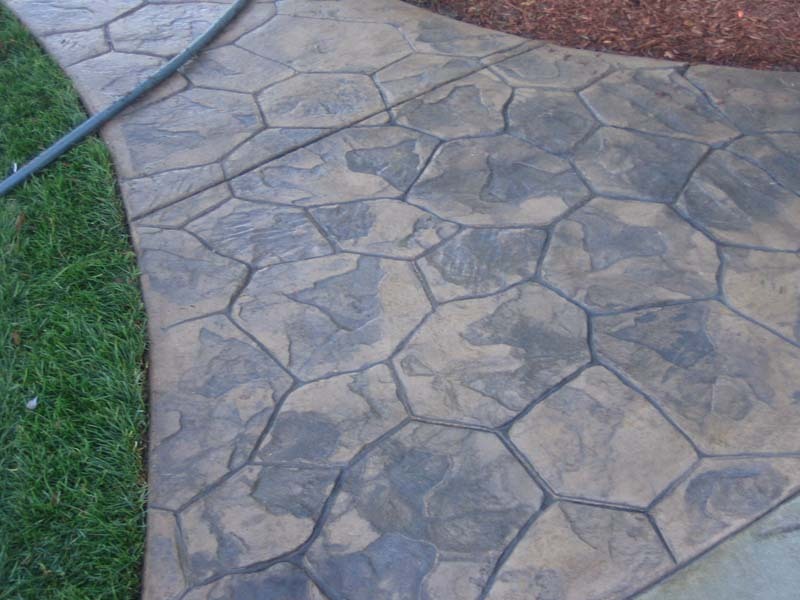 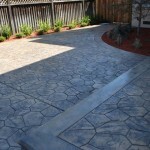 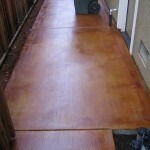 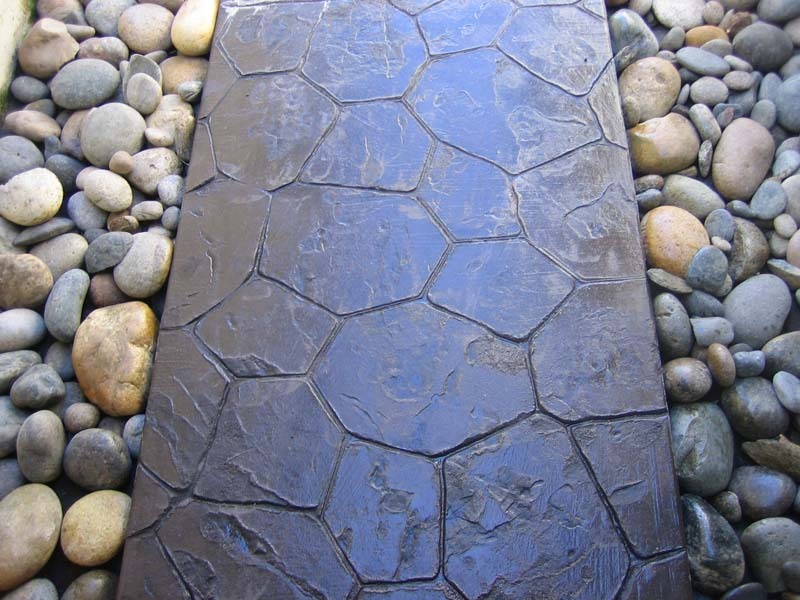 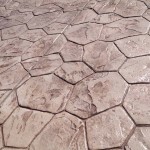 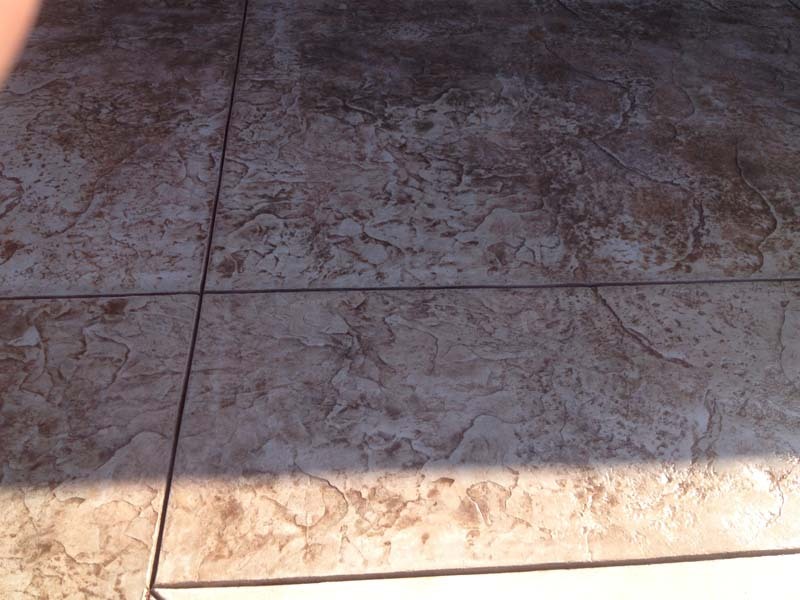 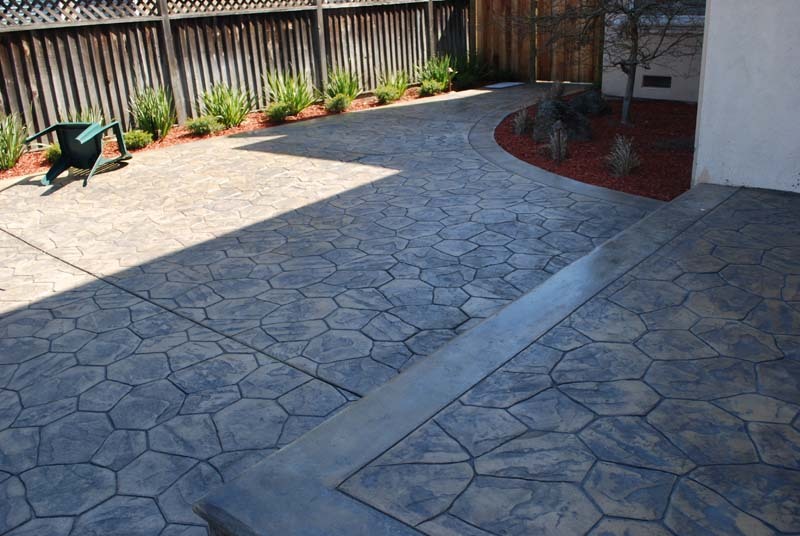 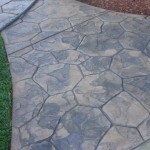 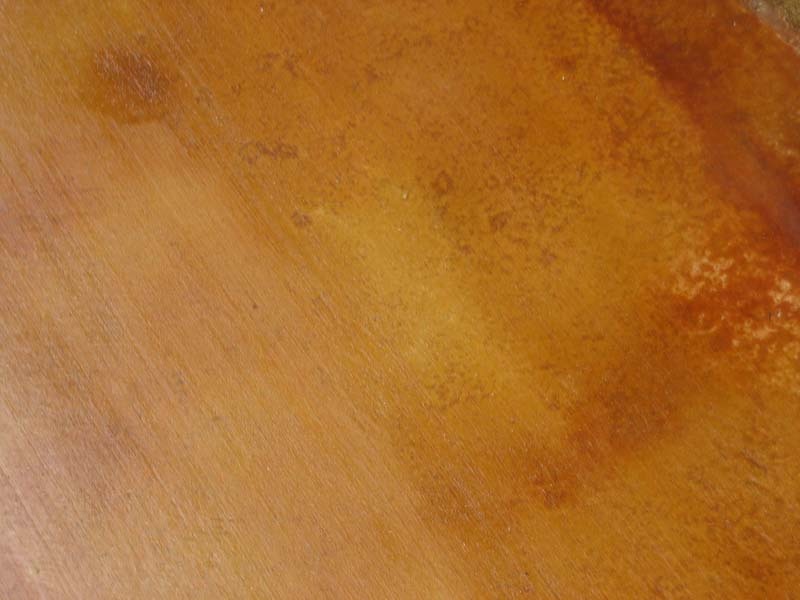 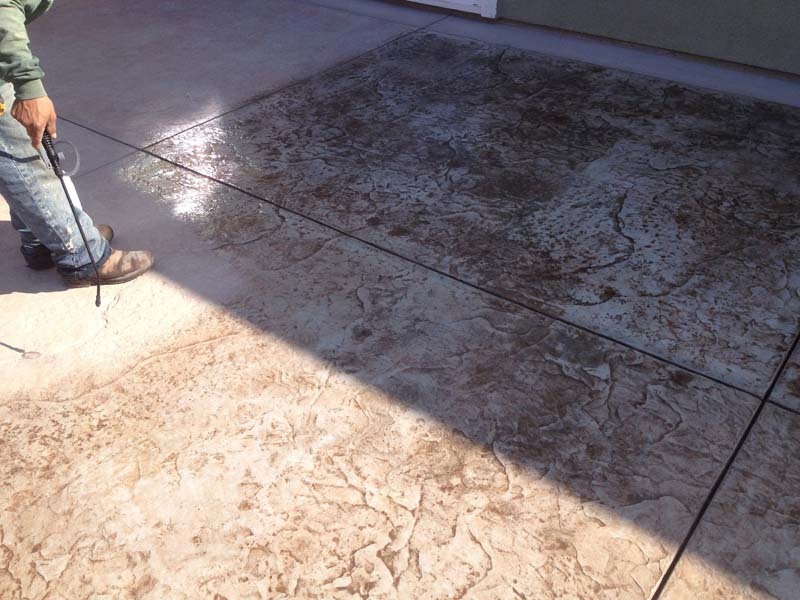 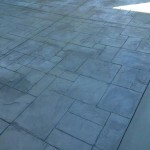 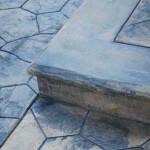 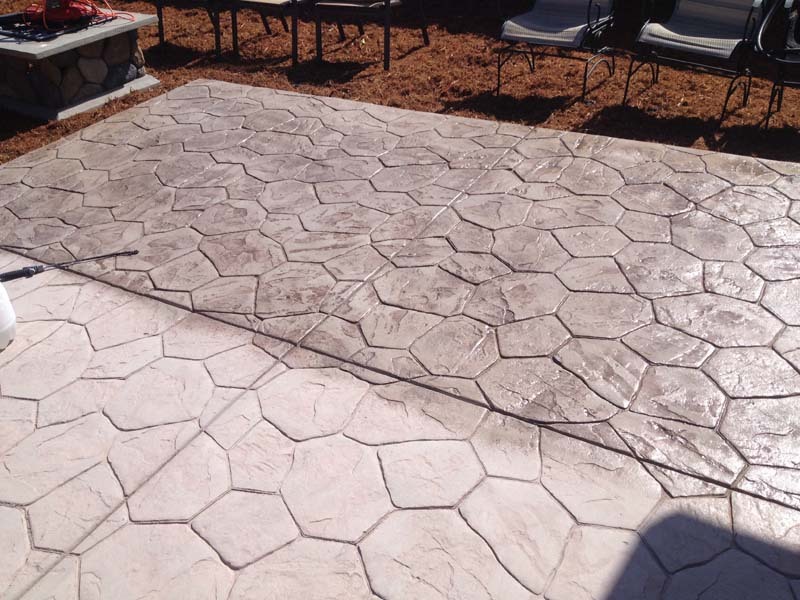 This project shows how our acid stained concrete work can really add some dimension and beauty to a “regular” walkway.